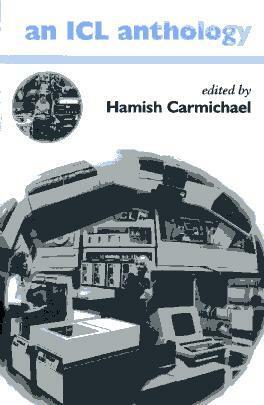 A list of books, many of which are related to CCS Projects past and present, all of which have been penned by leading members of the Society. 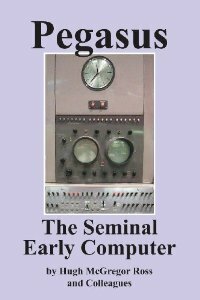 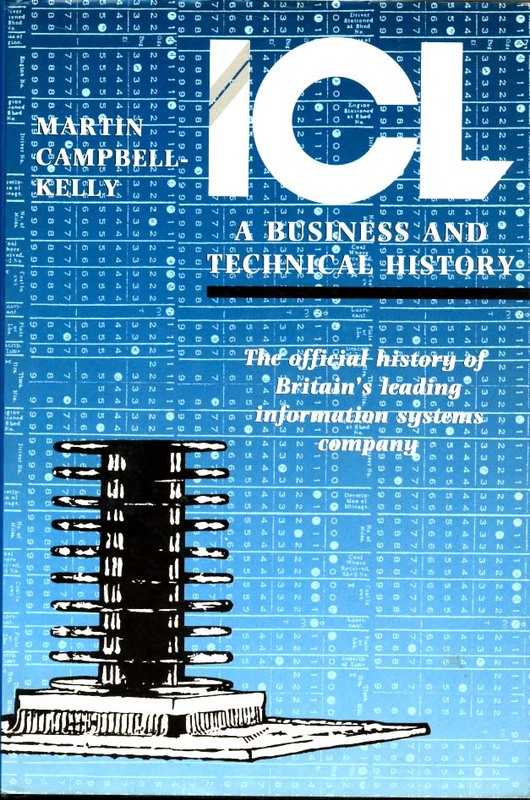 The author was collecting material for a proposed third volume which will include not only the wit and wisdom of ICL as before, but also that of the Computer Conservation Society. 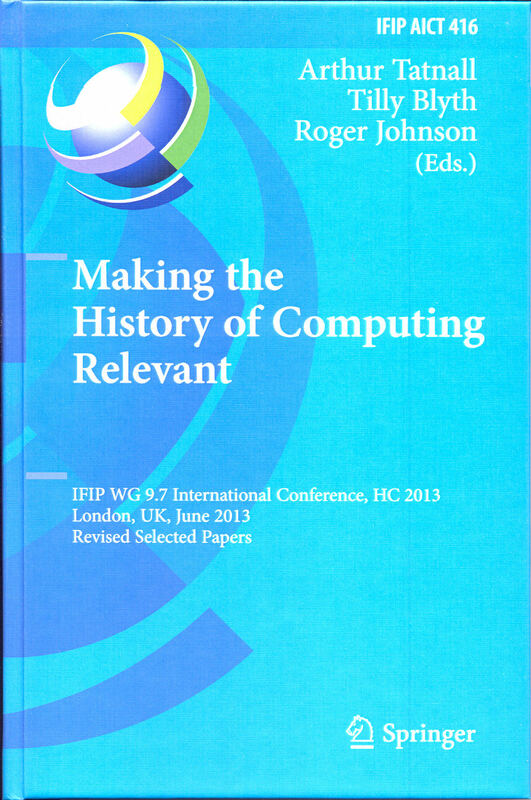 Roger Johnson Published by BCS. 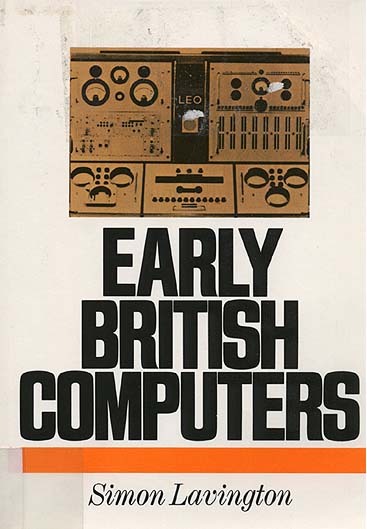 Simon Lavington Out of print - available second hand. 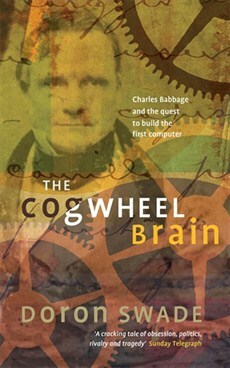 Simon Lavington Out of print but available on the Web. 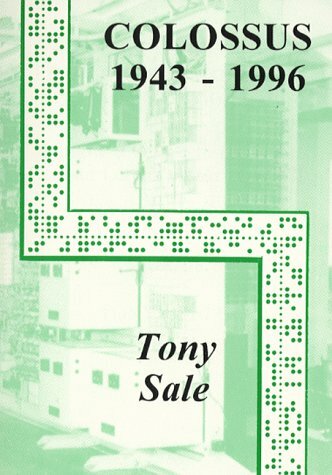 Tony Sale Available from the National Museum of Computing. 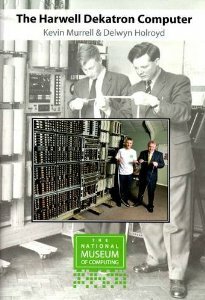 Delwyn Holroyd Available from the National Museum of Computing. 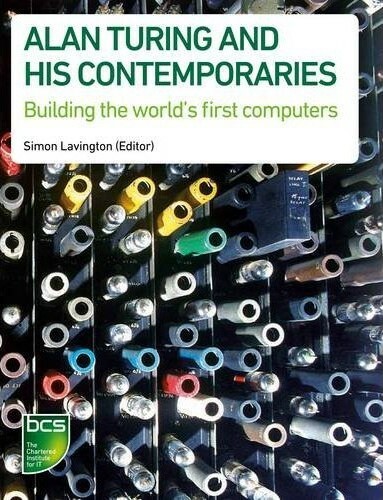 Simon Lavington Published by Springer. 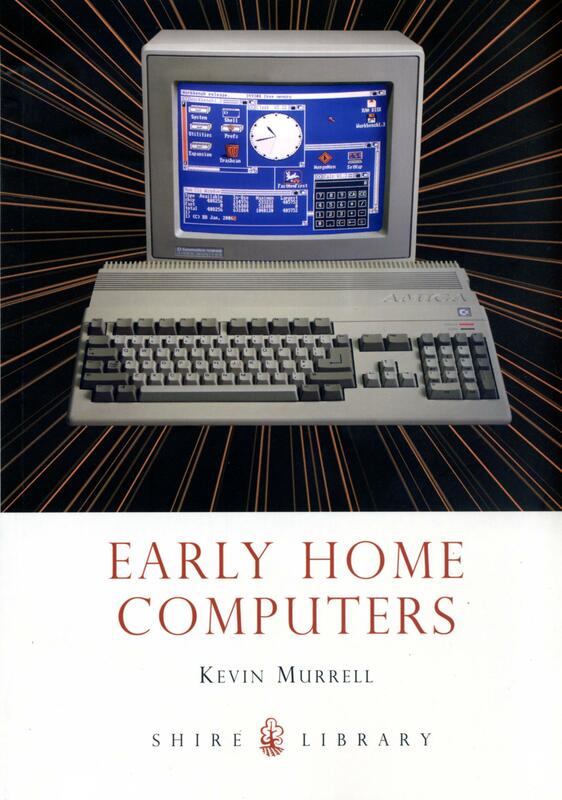 Kevin Murrell Published by Shire. 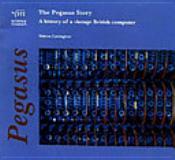 Simon Lavington Out of print but known to be available in remainder bookshops. 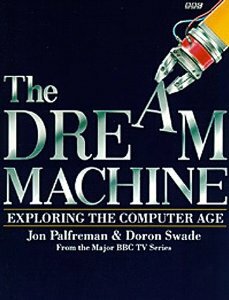 Doron Swade Published by Little Brown. 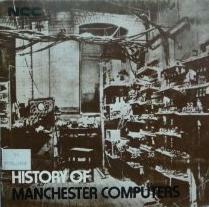 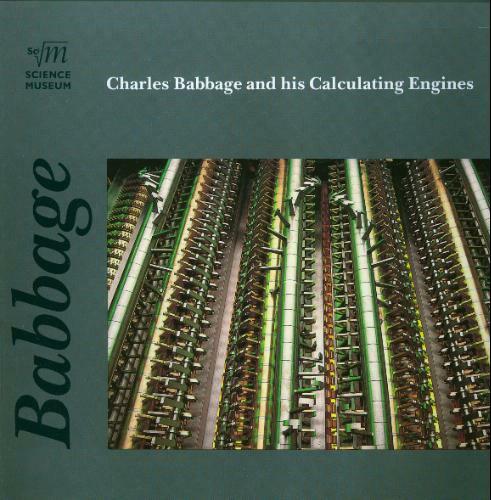 Making the History of Computing Relevant? 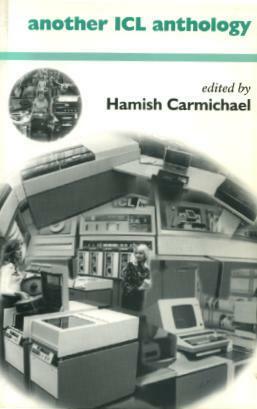 and others Published by Springer. 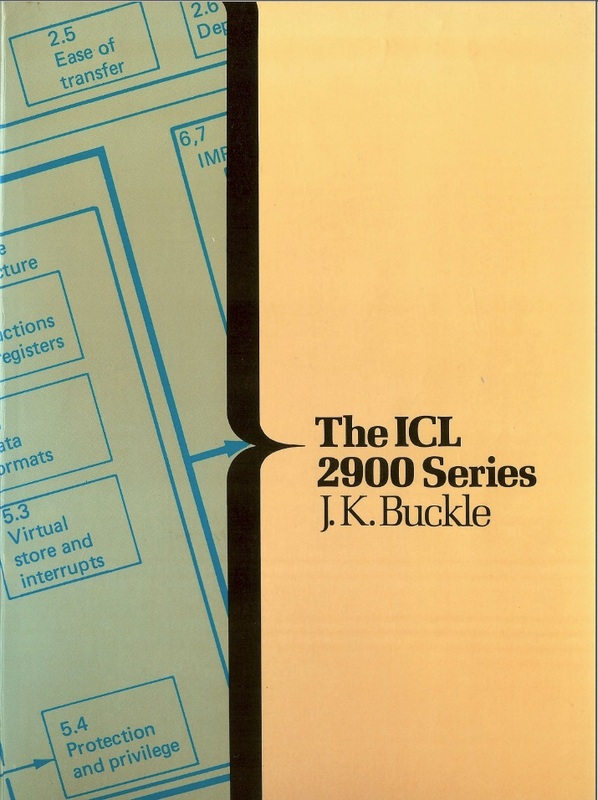 John Buckle Long out of print, but now available at www.fujitsu.com/uk/Images/icl-2900-series-by-jk-buckle.pdf.